Perry’s Victory on Lake Erie by Currier and Ives. At dawn on the morning of September 10, 1813, a lookout spotted six British vessels to the northwest of Put-in-Bay beyond Rattlesnake Island. 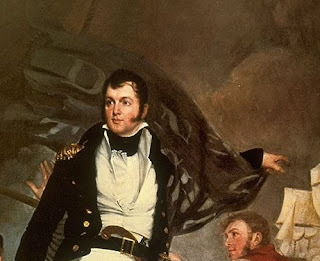 Immediately Master Commandant Oliver Hazard Perry issued a flurry of orders and made preparations to sail forth to engage the British. With Perry’s fleet on Lake Erie the British supply route from Fort Malden to Port Dover had been severed. The British had to either fight, or abandon Fort Malden. The British squadron consisted of six ships with sixty-three cannons, while the American flotilla comprised nine vessels and fifty-four guns. The British were armed with long guns that could throw a cannonball approximately one mile, accurately to about one-half mile. The American ships primarily armed with carronades had less than half the range of a long gun. The carronades could inflict much more damage at close range. Perry needed the wind to his back to close within carronade range. When the squadron sailed from Put-in-Bay harbor at 7 a.m. the American vessels were steering west-northwest; the wind was blowing from the west-southwest. For more than two hours Perry repeatedly tacks his ships in an effort to put the wind to his back, but with no success. The frustrated Perry, conceded to mother nature at 10 a.m., issuing orders to turn his fleet in the opposite direction. But before the order could be executed the wind suddenly shifted and blew from the southeast, placing the wind directly behind the Americans. 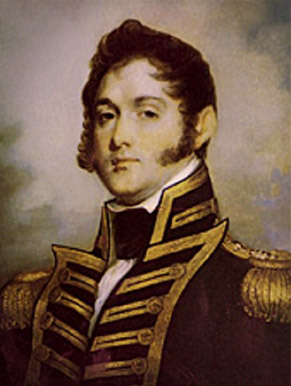 Perry’s opponent, Commander Robert Heriot Barclay, was an experienced Royal Navy officer who had fought with Lord Nelson at Trafalgar in 1805, and two years later he lost an arm fighting the French. Barclay’s options did not alter when the wind shifted, so the Scotsman pointed his bow sprits to the westward, and hove to in line of battle. With the wind at his back and the British battle line finally revealed, Perry made his own tactical adjustments. The Schooners Ariel and Scorpion were placed off the flagship’s weather bow to engage the first British vessel and to prevent the enemy from raking his fleet. The Lawrence, a 20-gun brig serving as Perry’s flagship, was third in line and would engage the Detroit, Barclay’s 19-gun flagship. Next in line floated the Caledonia, a small brig with only three guns. Fifth in the American line of battle was the Niagara, Perry’s other 20-gun brig and the Lawrence’s sistership. The Niagara, captained by Master Commandant Jesse Elliott, would engage the 17-gun Queen Charlotte, the second largest British ship. Lastly came the smaller schooners and sloop; these would engage the smaller British vessels. Just before the engagement opened Perry hoisted his battle flag to the flagship’s main truck. 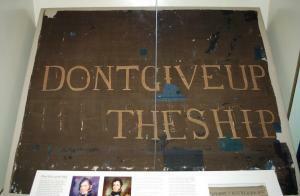 The large navy blue banner was emblazoned with the crudely inscribed words, “DONT GIVE UP THE SHIP”. 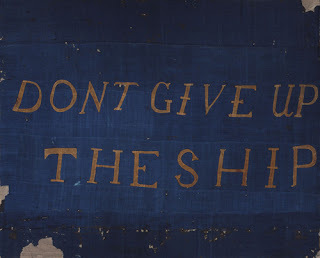 For his battle slogan Perry used the dying words of Captain James Lawrence, a friend of the commodore who was killed on June 1, 1813. Perry’s flagship was named for the fallen Lawrence, and the dead hero’s inspiring words clearly indicated Perry’s determination to prevail. […] By 2:30 p.m. the flagship was a floating wreck; every gun on her engaged side was disabled and four of every five men fit for duty were either killed or wounded. Perry was facing the dismal prospect of surrender. Then, as he gazed across to the Niagara, still out of range and relatively undamaged, the commodore made a fateful decision. Collecting four unwounded men Perry manned the flagship’s first cutter and rowed through a hail of shot to the Niagara. Miraculously Perry and his boat crew reached the Niagara unscathed. 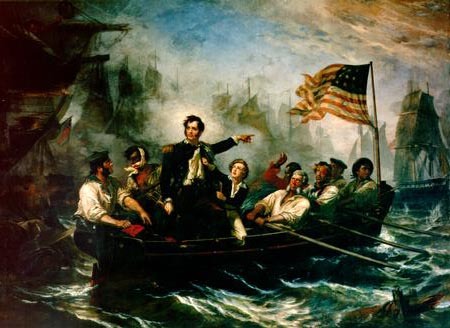 Perry transfers (along with his battle flag) from the badly damaged flagship Lawrence to the unscathed Niagara. 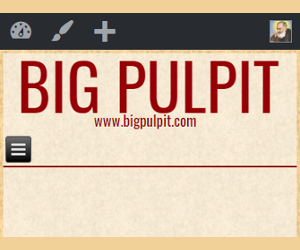 […] The British, though they had pounded the Lawrence into a crippled hulk, had suffered terribly. During the engagement Barclay was severely wounded, plus the captain and first lieutenant of every British vessel was incapacitated. The English fleet was now commanded by junior officers – brave men, but with little or no experience maneuvering ships in the chaos of combat. When they observed the Niagara bearing down on their line the British attempted to wear ship – to turn their vessels around to bring the unused starboard broadsides to bear. Orders were issued, but amidst the tumult of battle the battered Detroit and Queen Charlotte collided, becoming helplessly entangled. Taking full advantage of the enemy blunder, Perry steered the Niagara through the jumbled British battle line. Unleashing both broadsides, the American commodore ravaged the vulnerable British ships. As the Niagara pressed through the British line Perry backed the maintop sail, holding the Niagara stationary while her belching carronades decimated the enemy decks. The wind had also picked up by this time, allowing the sluggish gunboats to rush forward and rake the enemy from astern. A few minutes after 3 p.m. the British bowed to the inevitable, the four largest vessels surrendering one by one. The gunboats Chippawa and Little Belt sheered off and tried to escape, but they were tracked down and snared by the Scorpion and Trippe. 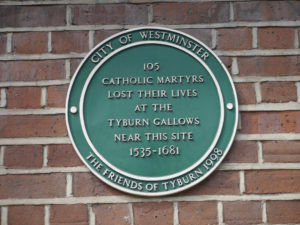 The entire British fleet had been captured. The vessels anchored and hasty repairs were underway near West Sister Island when Perry composed his now famous message to William Henry Harrison. Scrawled in pencil on the back of an old envelope, Perry wrote, “Dear General: We have met the enemy and they are ours. Two ships, two brigs, one schooner and one sloop. Yours with great respect and esteem, O.H. Perry”. 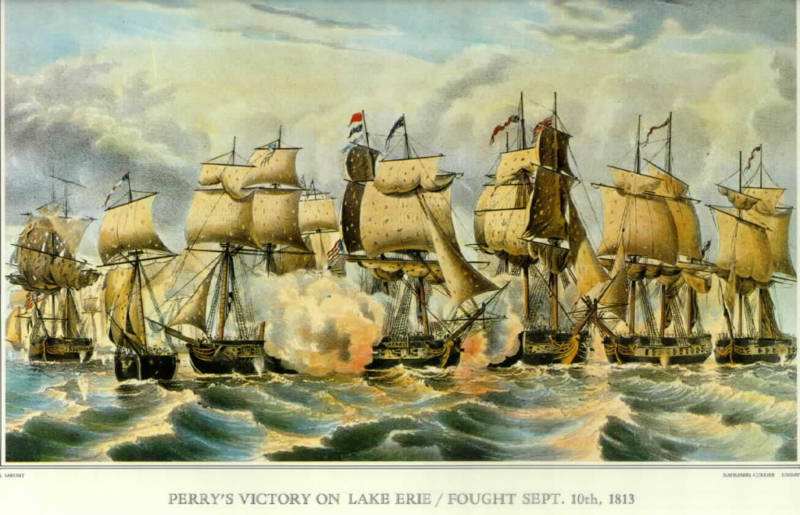 The Battle of Lake Erie proved one of the most resounding triumphs of the War of 1812. The victory secured control of the lake, forcing the British to abandon Fort Malden and retreat up the Thames River. Harrison’s army pursued, decisively defeating the small British army and its allied Indian force on October 5, 1813 at the Battle of the Thames. And later, during the peace talks, the dual victories of Lake Erie and the Thames insured that the states of Ohio and Michigan would remain the sovereign territory of the United States of America. 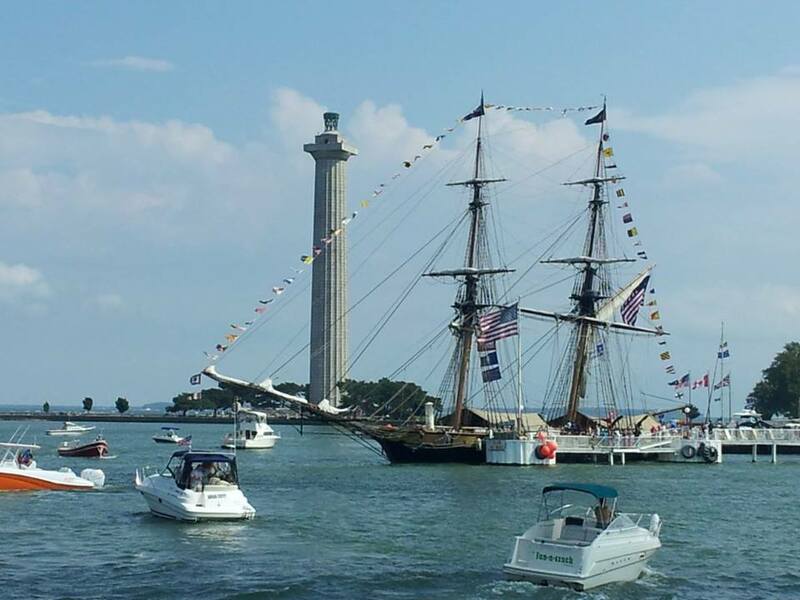 Perry’s Victory and International Peace Memorial and a modern replica of the Flagship Niagara at Put-in-Bay, Ohio, during the Battle of Lake Erie Bicentennial celebrations over Labor Day weekend. 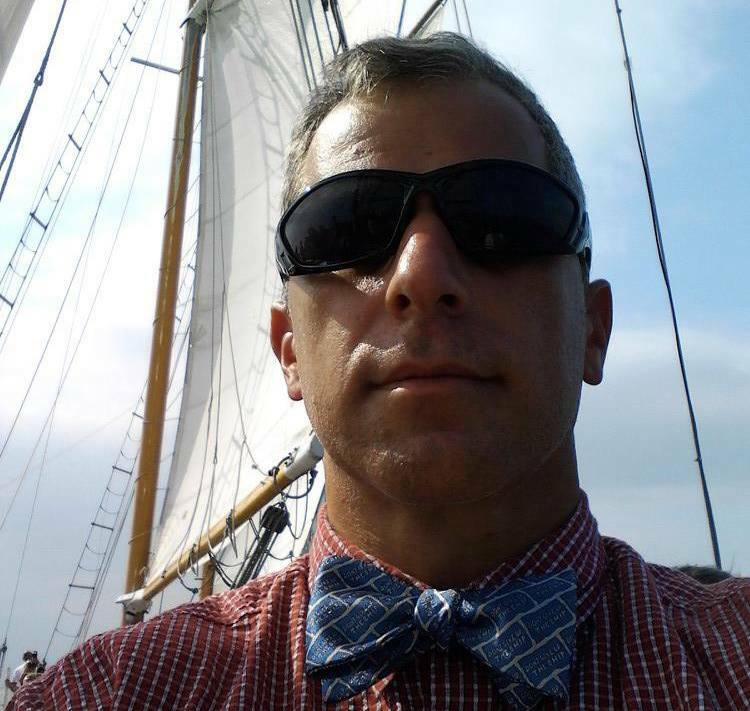 The blogger at Put-in-Bay for the Battle of Lake Erie Bicentennial, wearing his “Don’t Give Up the Ship” battle flag tie from Buffalo Jackson Trading Co.
Don’t give up the ship. Great advice in this battle of our day. I bet they don’t teach that history in public school – a.k.a. enemy-controlled territory. It doesn’t support the agenda. Capt. Lawrence is buried in Trinity Church grave yard a stone’s throw from the World Trade Center. It is 17 years tomorrow. One of the major pluses of Donald J. Trump’s beating Hillary is that we annually do not hear a speech apologizing for evil America so enraging 19 pious Muslim youths that they were forced to fly three jumbo jets into large buildings in DC and NYC. 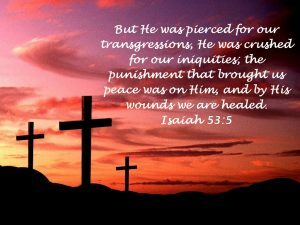 Obama refused to acknowledge the Triune God..the One True God and His blessings on our America. Obama and those who hate America need to depart our land. Now.